Having trained as a Registered Nurse, Midwife with a Degree in Health Science, Ronnie is passionate about caring for and helping others, especially care givers in the community. She personally and professionally understands the stresses of a caring role, and the unrelenting demands it requires. 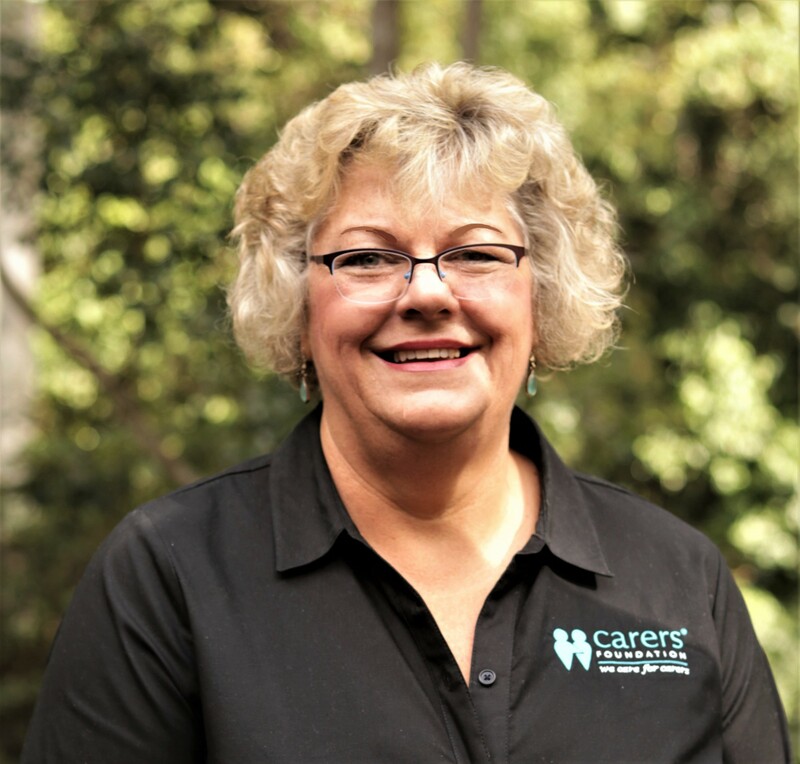 Knowing how much carers save the community, and understanding what little support they receive, Ronnie is now highly-motivated to focus on THE CARERS FOUNDATION AUSTRALIA which will educate, empower and nurture carers with the unique health restoration and resilience programs offered by the foundation. Ronnie is passionate about Caring for Carers, particularly young teens that have no choice to become a Carer. These young people miss out on their teenage years, and have very little joy or inspiration. Ronnie intends to make sure these young people are acknowledged and supported.